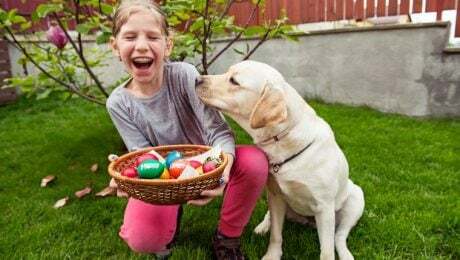 It's Easter season again, and every good dog deserves a visit from the Easter Bunny and a basket full of presents! 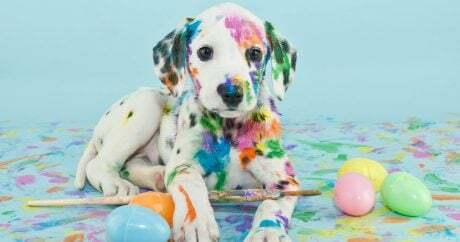 There are plenty of treats, toys, apparel items, and supplies that are perfect for the holiday and will have your dog hopping for joy. 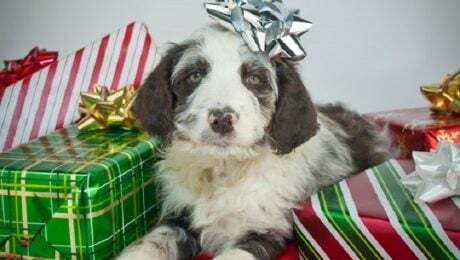 Puppy mills and backyard breeders make a profit from selling pets that are often unhealthy or have been neglected and are often bred in inhumane environments. 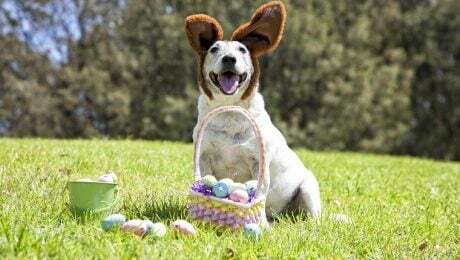 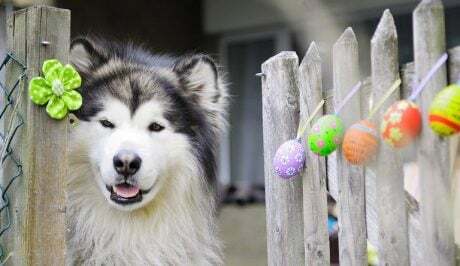 More than two dozen pictures of cute dogs who are ready for Easter Sunday by posing with rabbits, wearing bunny ears, or even snuggling with rabbits. 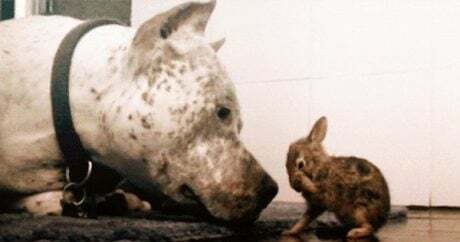 Video: A small cottontail rabbit gets clean with a little help from her new friend, a gentle Pit Bull named Sharky; the perfect video to help unwind after a long day.